I left Paris for a few days to go Sweden to visit my family and friends and it feels so good to be back home! One of my favourite things to do when I go to my mother’s house is to look through old photo albums and reminisce about the old days. 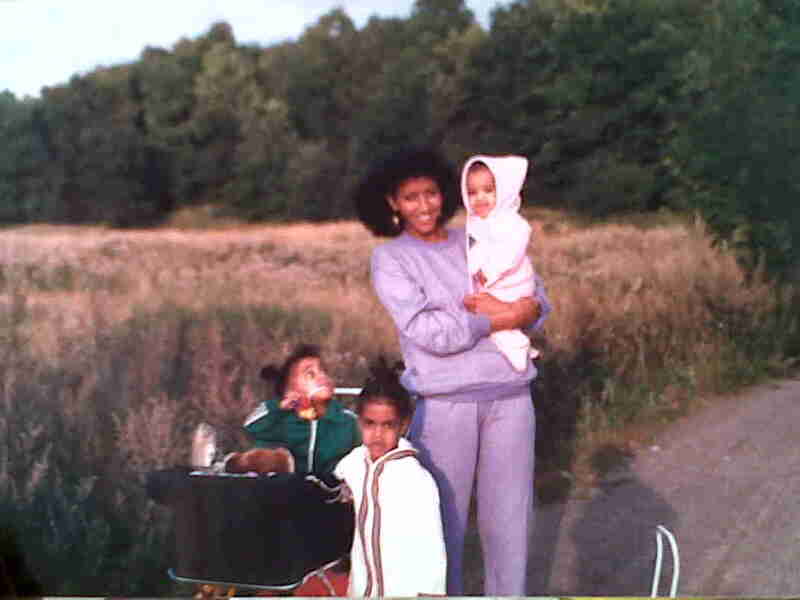 Me, my two sisters and my beautiful mother going for a walk in 1986.